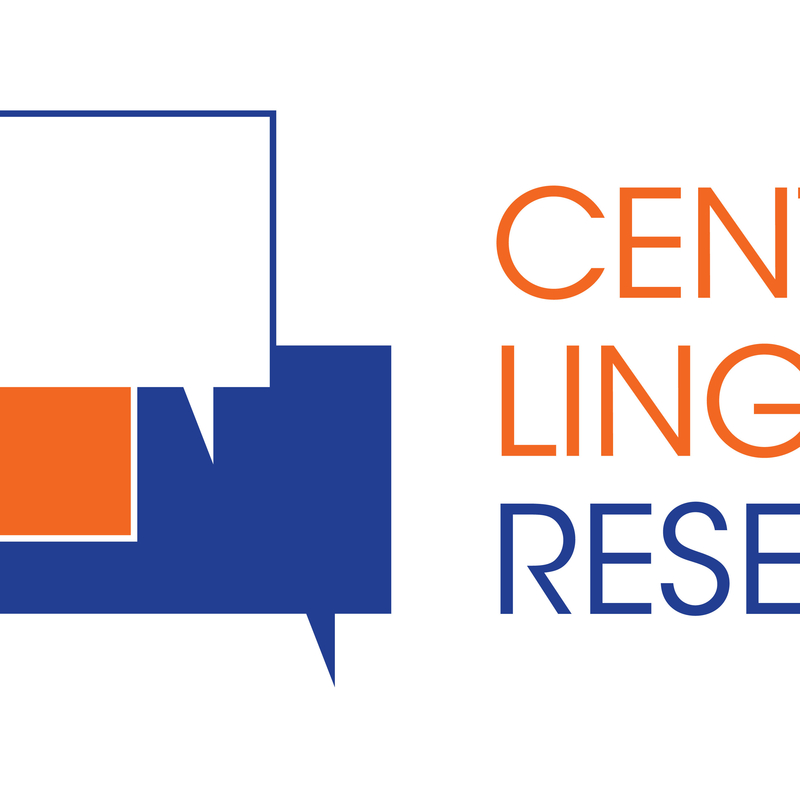 WELCOME TO THE HOMEPAGE OF THE CENTRE FOR LINGUISTICS! Welcome to the homepage of the Centre for Linguistics (CLIN) at the Vrije Universiteit Brussel! CLIN is part of the Linguistics and Literary Studies department (LIST) within the Faculty of Arts and Philosophy. The main objective of CLIN is to promote research in theoretical and applied linguistics and the application of this research in the wider society. Research at CLIN addresses a broad spectrum of issues related to the structure, use, learning and teaching, impairment, historical development, and the social and political contexts of languages. Recent work includes studies on morphology, syntax, semantics and pragmatics, dialectology, sociolinguistics, sociohistorical linguistics, bilingualism and bilingual education, aphasia, childhood speech and language disorders, second language acquisition, and methodology and practice in language teaching. Applications of research at CLIN include consultancy for private and public organisations in the areas of language and education policy, curriculum design, language teaching material development, language assessment, speech pathology, and natural language processing. Furthermore, the research centre hosts the Werkgroep Over Taal (WOT), a platform for the collaborative interchange of knowledge via presentations and workshops by international (guest-)speakers covering a wide variety of linguistic topics. The research group CLIN is subdivided into three research strands: Multilingualism, Language Learning and Education (Multi-L), Historical, Structural and Social Dimensions of Language Variation (LaVa), Clinical and Experimental Neurolinguistics (CLIEN). A click on the corresponding abbreviations below will guide you to their webpages. These give a more detailed description of the research topics covered by each group and provide an overview of the members. We also invite you take a look at the different projects that are currently being hosted at the Centre for Linguistics as well as the overview of our recent publications. Are you a student who wants to study Linguistics? You master Dutch and have a degree from secondary school? Take a look at the Bachelor and/or Master programmes and check the admission criteria. Our Multilingual Master in Linguistics and Literary Studies is an international, multilingual programme, open to students who master English (check the admission criteria).